Hong Kong’s booming initial public offering market appears set to close out the year on a strong note. 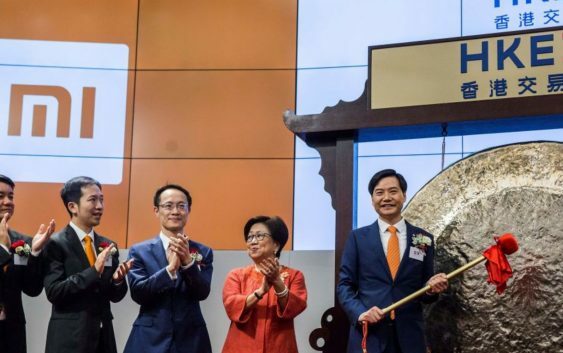 Mainland Chinese companies including smartphone manufacturer Xiaomi and mobile infrastructure giant China Tower are among those that have gone public this year in Hong Kong, and more are on the way. On Wednesday, Chinese hotpot restaurant chain Haidilao is scheduled to start trading, followed Thursday by financial services firm China Renaissance. 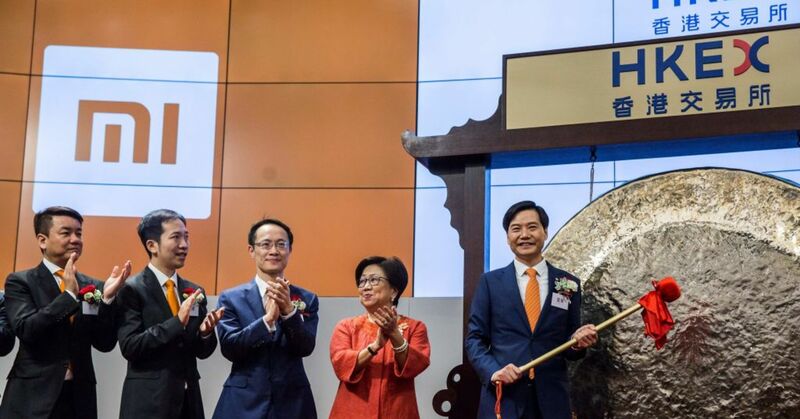 Hong Kong topped global rankings for initial public offering volumes in the first half of 2018 and is expected to keep that crown for the entire year. “Following a strong third quarter, KPMG forecasts total IPO fundraising in Hong Kong to reach more than HKD 300 billion ($38.4 billion),” the consultancy said in its quarterly IPO review for Hong Kong and the Chinese mainland published last week. That means Hong Kong should finish 2018 as the world’s top market for new listings, KPMG said. Such an annual total would be nearly triple the 122.6 billion Hong Kong dollars recorded last year. IPOs are also set to rake in HK$190 billion in the third quarter, according to its estimate. For the first nine months of the year, the total is estimated at HK$238.2 billion. KPMG said its figures were based on data as of Sept. 14 and its own estimates. China Tower’s HK$54.3 billion IPO was the third quarter’s biggest deal, and listings from so-called new economy companies contributed almost half of the funds raised in the quarter, KPMG said. “New economy” refers to sectors based on technology and the internet, including e-commerce, payments and other kinds of tech companies. Hong Kong introduced new rules designed to attract tech companies by allowing dual-class share structures with weighted voting rights and biotech companies yet to make profits. “Our analysis also highlights that the new listing regime for companies from emerging and innovative sectors is transforming the Hong Kong bourse into a hub for ‘new economy’ companies,” KPMG said. KPMG said that three “pre-revenue” companies in the biotech sector and two with weighted voting rights wrapped up IPOs in the first nine months of the year. “We expect to see six to 10 pre-revenue biotech companies list by the end of 2018 as the trend continues,” it said. Appetite to raise capital in Hong Kong is robust even as the local stock market, hit by uncertainty over intensifying trade tensions between the United States and China, languishes. The benchmark Hang Seng Index is down more than 7 percent since the start of 2018, and earlier this month had fallen in excess of 20 percent since hitting a peak in January. It is currently about 17 percent off that peak. William Ma, chief investment officer at Noah Holdings in Hong Kong, said that Hong Kong’s overall market performance is being hindered by factors beyond its control, including the current attractiveness of U.S. markets.